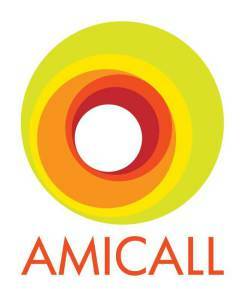 Attitudes to Migrants, Communication and Local Leadership (AMICALL) is an eighteen-month transnational project. It is funded by the European Union’s Fund for the Integration of Third Country Nationals (European Integration Fund –EIF) under its Community Actions 2009 programme; COMPAS (Oxford University) coordinates the overall project, while EUR leads an important workpackage within the overall project. It specifically responds to Priority 3 of the 2009 programme: “Promote the role of civil society organisations and the local authorities in shaping integration strategies.” Led by a partnership of six European research institutions, with the Council of Europe as an associate partner, the project seeks to provide a platform for the sharing of good practice and the development of new strategies for the promotion of positive attitudes towards migrants and towards migrant integration at the local and regional level. Thus it addresses two core areas of integration policy and debate: the role of local and regional authorities (LRAs) in integration, and the importance of communication and public attitudes. For more info: see link. 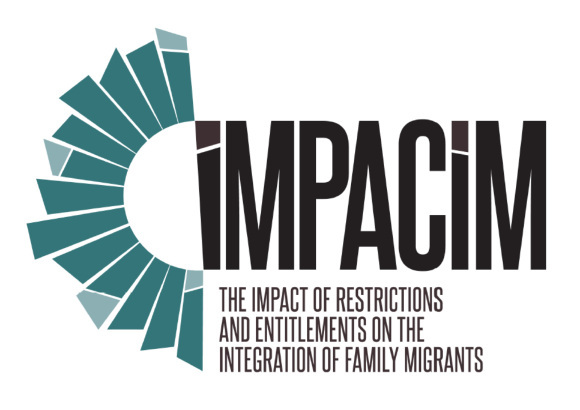 IMPACIM is an eighteen month project, funded by the EU fund for the Integration of Third Country Nationals. 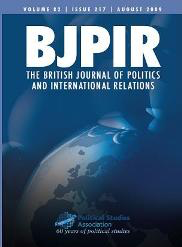 The aim is to investigate the impact of admission criteria that impose restrictive conditions of stay (in particular those relating to jobs, services, benefits and voting), on the economic, social, cultural and political integration of third country nationals in four EU Member States: Germany, the Netherlands, Spain and the United Kingdom. These countries were chosen for their differing labour market and welfare systems, differing restrictions on access to jobs, services, welfare benefits and voting, and differing categories of family migrant to which those conditions of stay apply, in order to compare the impacts that different patterns of entitlement and restrictions can have on integration outcomes. The project is coordinated by the Center on Migration, Policy and Society (COMPAS) of Oxford University; the Erasmus University team is responsible for coordination of workpackages on local admission policies. More info: see link. International research project on the connection between Migration and Integration Policies and the effects on patterns of integration of TCN’s. The project is coordinated by the ICMPD (International Center for Migration Policy Development) in Vienna, and funded by the European Commission Integration Fund for Third Country Nationals and the Dutch Department for Housing and Spatial Planning Peter coordinates the Dutch case within this project, which will be implemented together with Prof.dr. Sawitri Saharso from Twente University and Prof.dr. Han Entzinger from Erasmus University In addition, Peter coordinates the international comparison of pre-entry admission policies. More info: see link. Project together with Prof.dr. Andrew Geddes (Sheffield University) and Dr. Christina Boswell (Edinburgh University), based on a series of ESRC meetings in the UK and the IMISCOE conference on “Research-policy dialogues on migration and integration in Europe’ in the Netherlands. 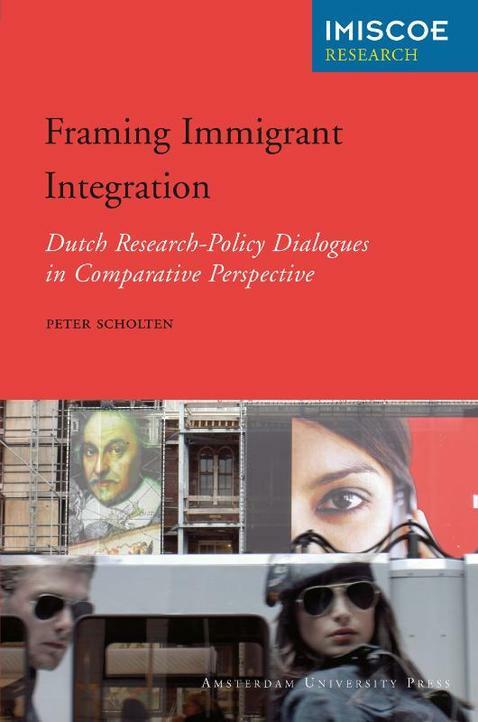 This involved an international comparative research that extends on Peter’s PhD thesis that analysed research-policy dialogues in the Dutch case. The comparison included French, German and UK research-policy dialogues. Preparatory Study for the Dutch Council for Social Development (Raad voor Maatschappelijke Ontwikkeling), together with Prof.dr. Han Entzinger. Part of larger project of the Council for Social Development on integration politics, segregation and social relations in the Netherlands. Click here for the full report. Empirical study of agenda dynamics and policy change in the City of Rotterdam. This project has now been followed-up by the larger comparative project on local policy agendas in a number of Dutch cities. PhD research project, completed in 2007. See link.